While it may have been visually, and later semantically, confused with leprosy, it was not until 1841 that the condition was finally given the name psoriasis by the Viennese dermatologist Ferdinand von Hebra. The name is derived from the Greek word psora which means to itch. Psoriasis is an inflammatory skin condition that can persist throughout a lifetime. In 1841, the Viennese dermatologist Ferdinand Von Hebra coined the term 'psoriasis', from the Greek word 'psora' - 'to itch'. The disease is not infectious, and therefore cannot be transferred from one part of the body to another. Chronic plaque psoriasis is the most common form, and is characterised by raised red plaques which are often painful, itchy and unsightly. Psoriasis was first given that name in complete differentiation from other skin conditions by the Austrian dermatologist Ferdinand von Hebra in 1841, although there are what are believed to be descriptions of the disease in sources going back to ancient Roman and possibly even biblical times. 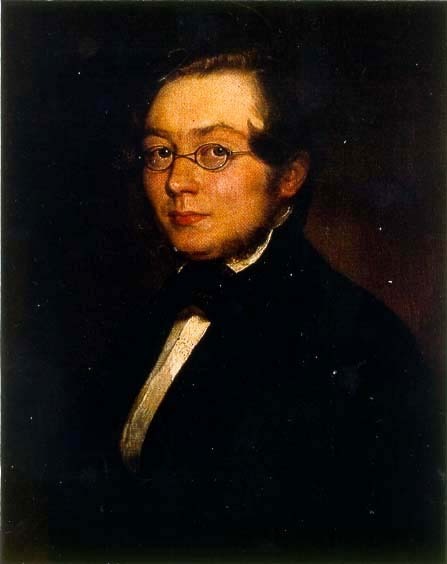 In 1841, Ferdinand von Hebra (Viennese dermatologist) as he was working with Willan’s notes, he ascribed the name “psoriasis” from the Greek word “psora” or “to itch” in the English dictionary, he’s also the one who described the clinical picture of psoriasis that our dermatologist are using today.